Get a thorough explanation of the entire CNC process from start to finish, including the various machines and their uses and the necessary software and tools. 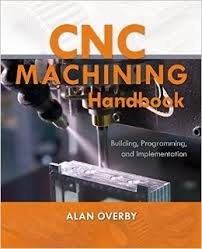 The book describes the steps involved in building a CNC machine to custom specifications and successfully implementing it in a real-world application. 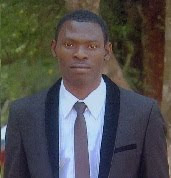 Helpful photos and illustrations are featured throughout. Whether you're a student, hobbyist, or business owner looking to move from a manual manufacturing process to the accuracy and repeatability of what CNC has to offer, you'll benefit from the in-depth information in this comprehensive resource.